The Almond Stollen does not contain raisins, but a higher almond portion. 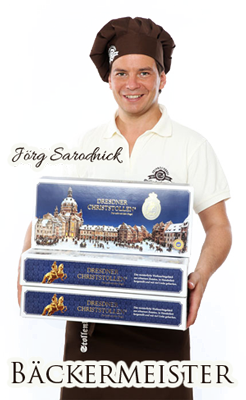 Delivery in attractive present package or decoration box. 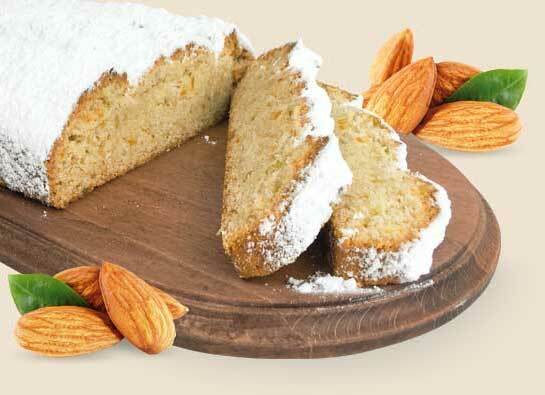 Our Almond Stollen are free of preservation and artificial flavouring agents. Please make sure to keep the Almond Stollen in a cool (5-12°C) and dry storage place without substantial temperature variations (avoidance of condensate). You will thus you ensure full enjoyment over the entire storage life. 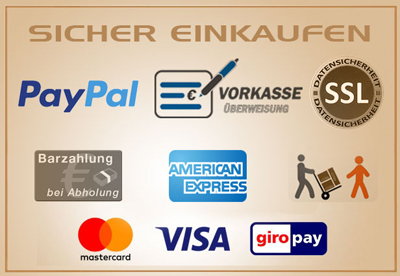 Shipping only from 15 November - 20 December. Orders are accepted from 1 November.